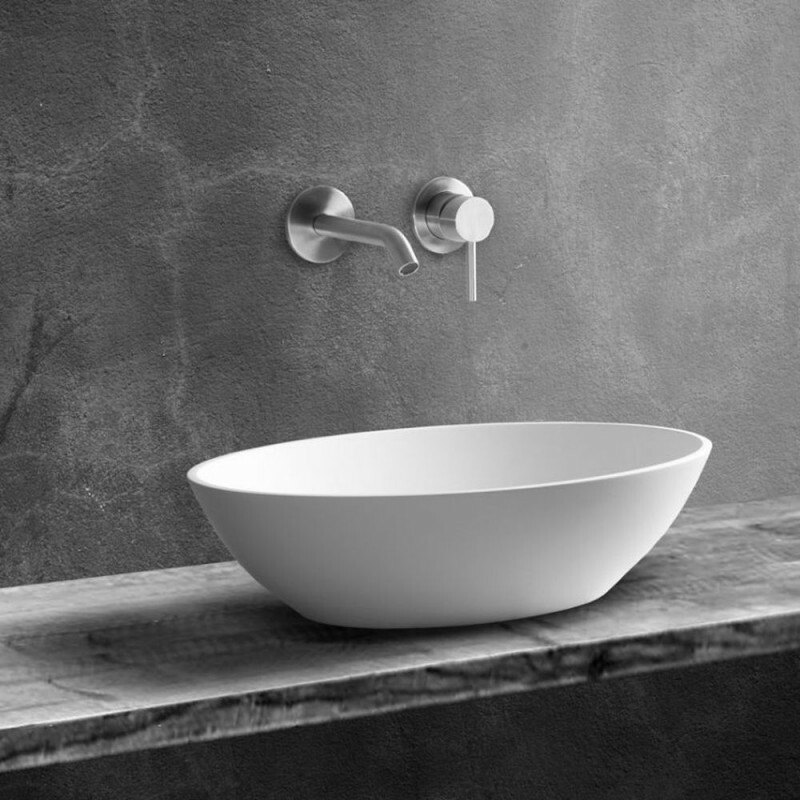 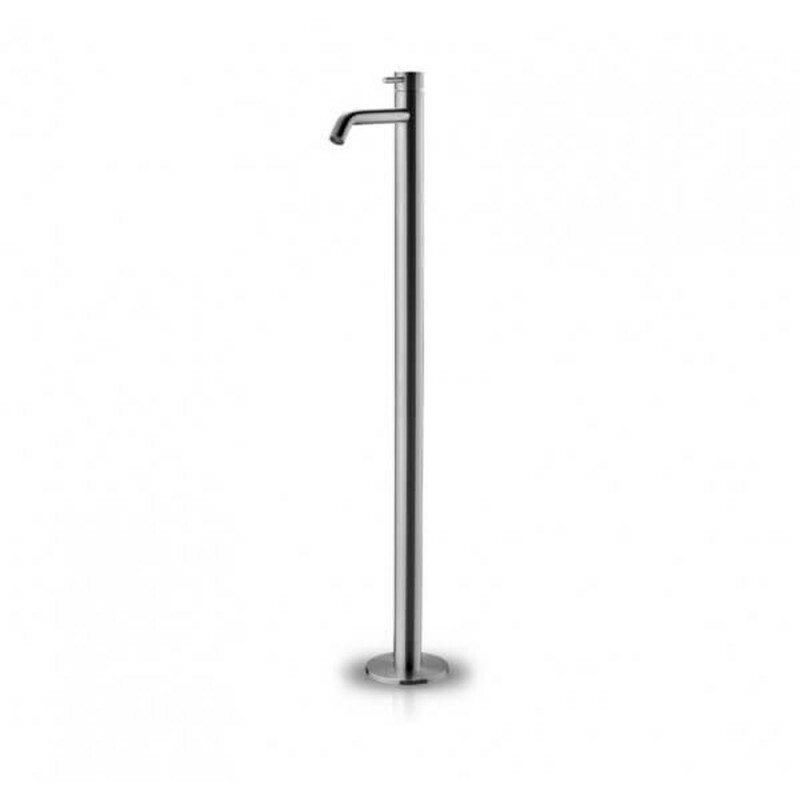 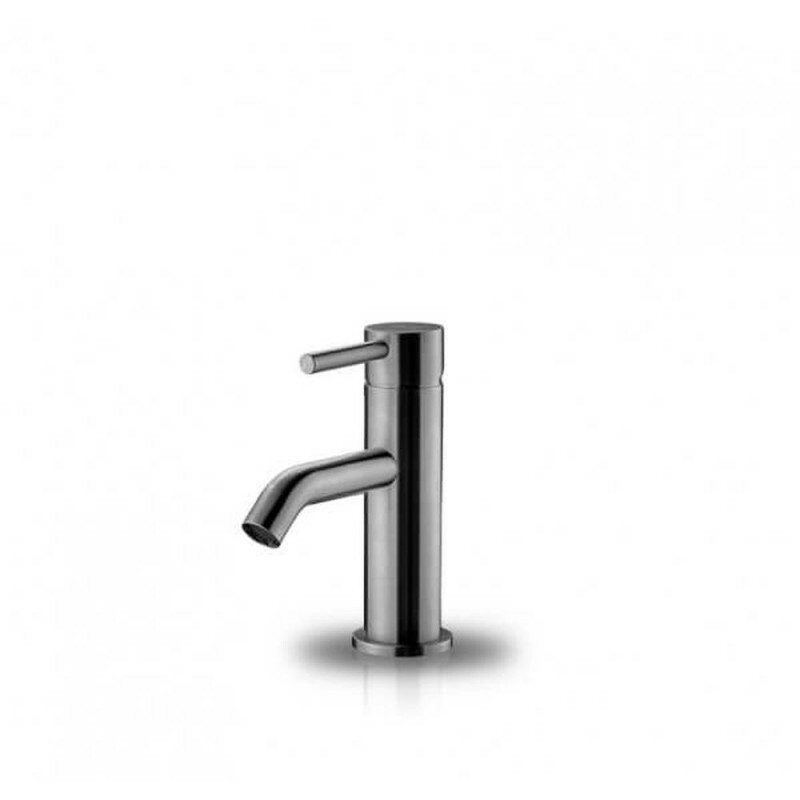 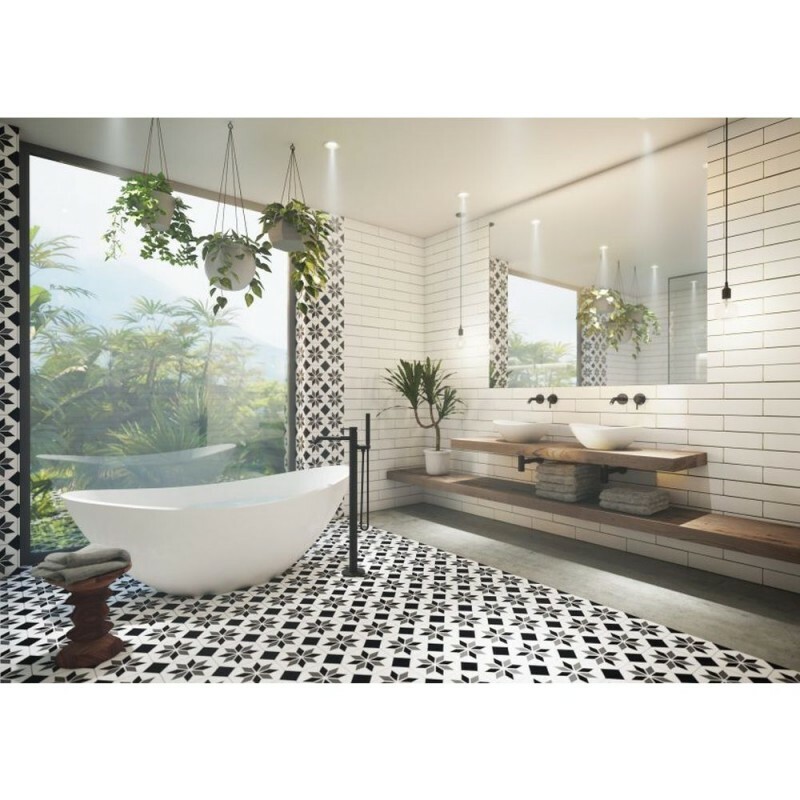 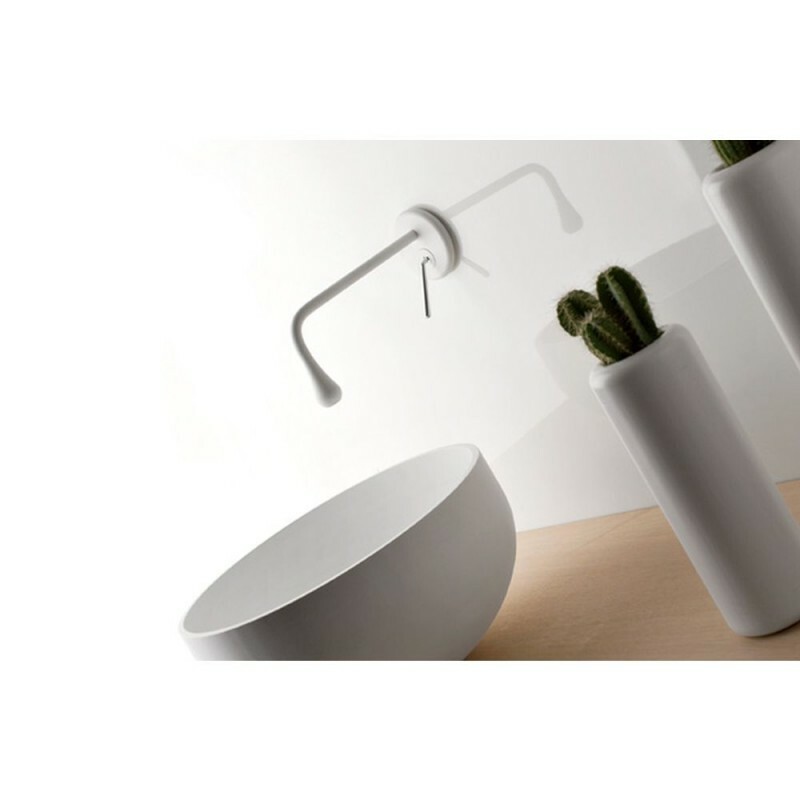 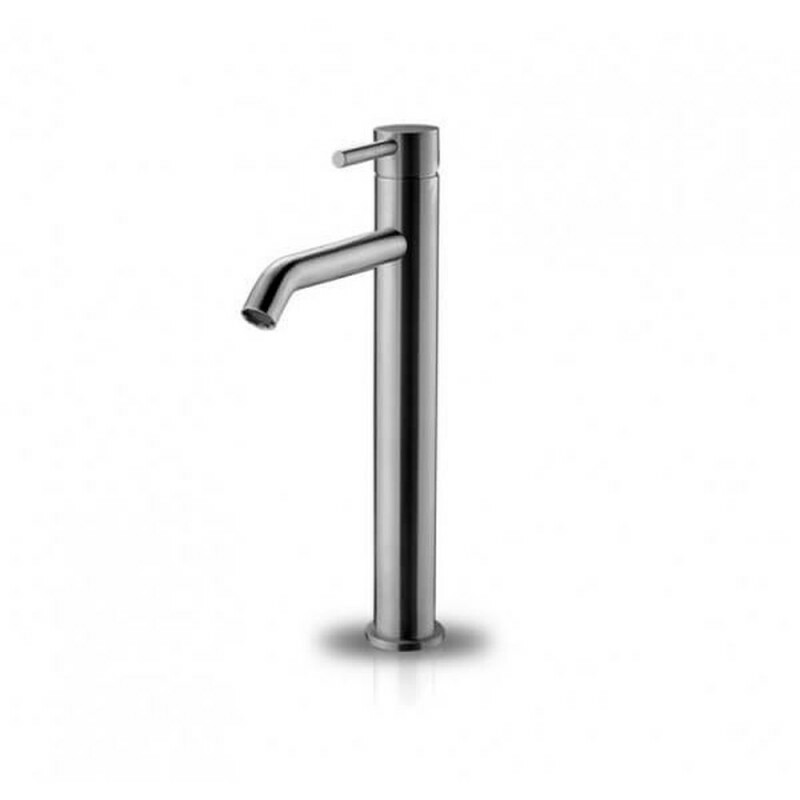 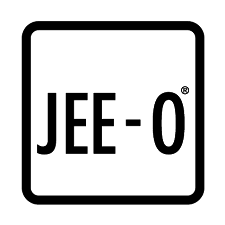 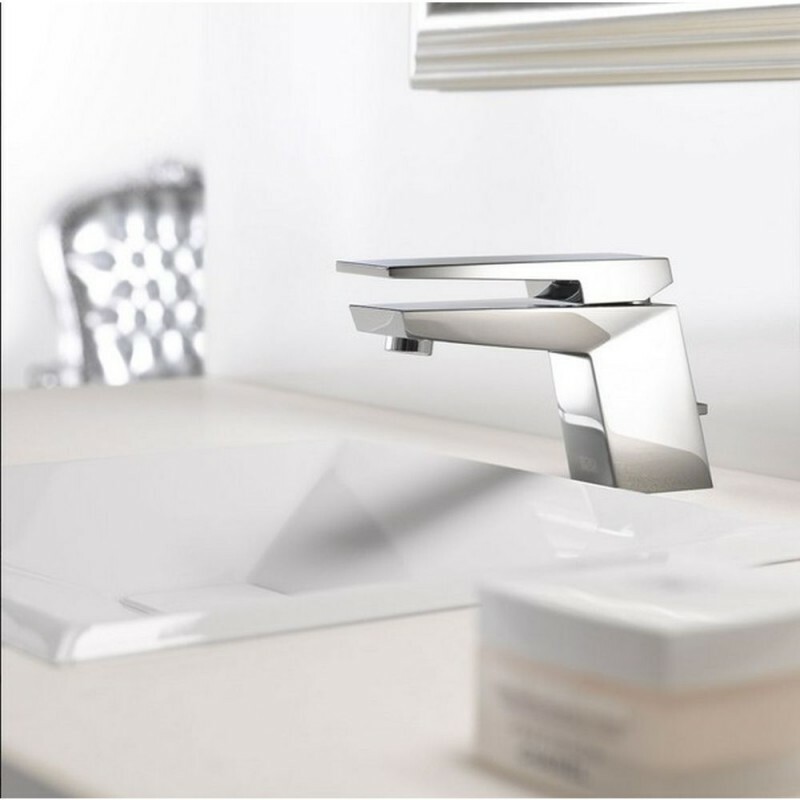 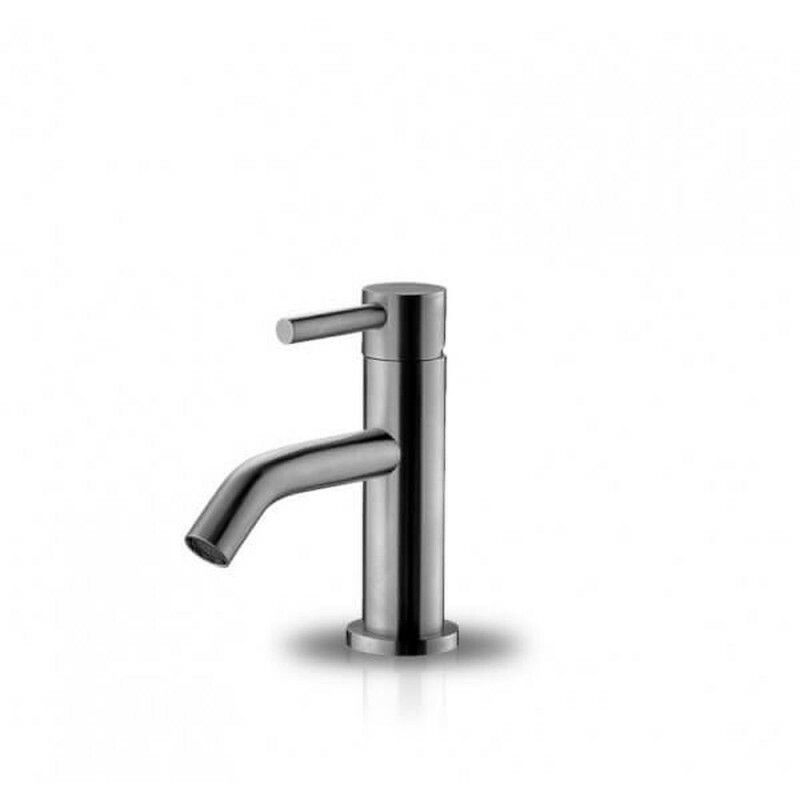 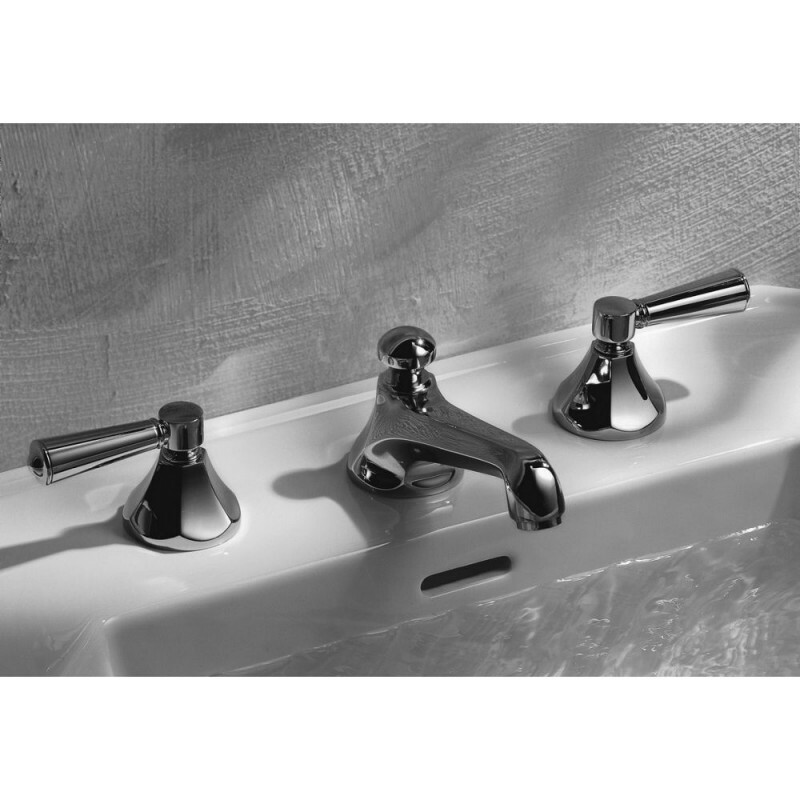 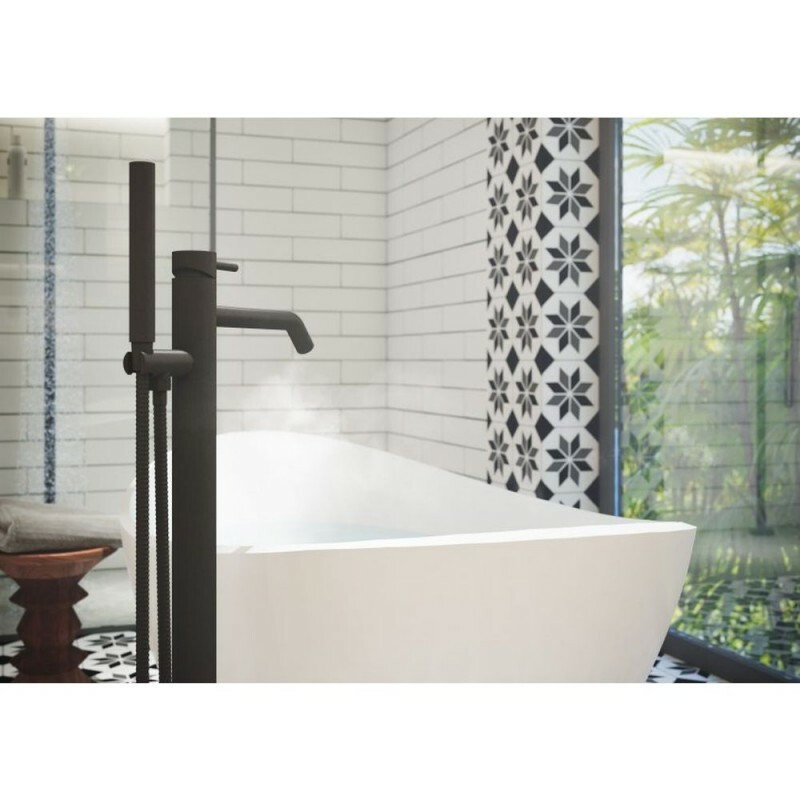 This JEE-O slimline series is distinguished by the simplified forms and consists of a freestanding shower, freestanding bath mixers, top and wall mounted faucets, spouts a diversity of mixers and wall hand showers, wall and ceiling mounted shower heads and a body jet. 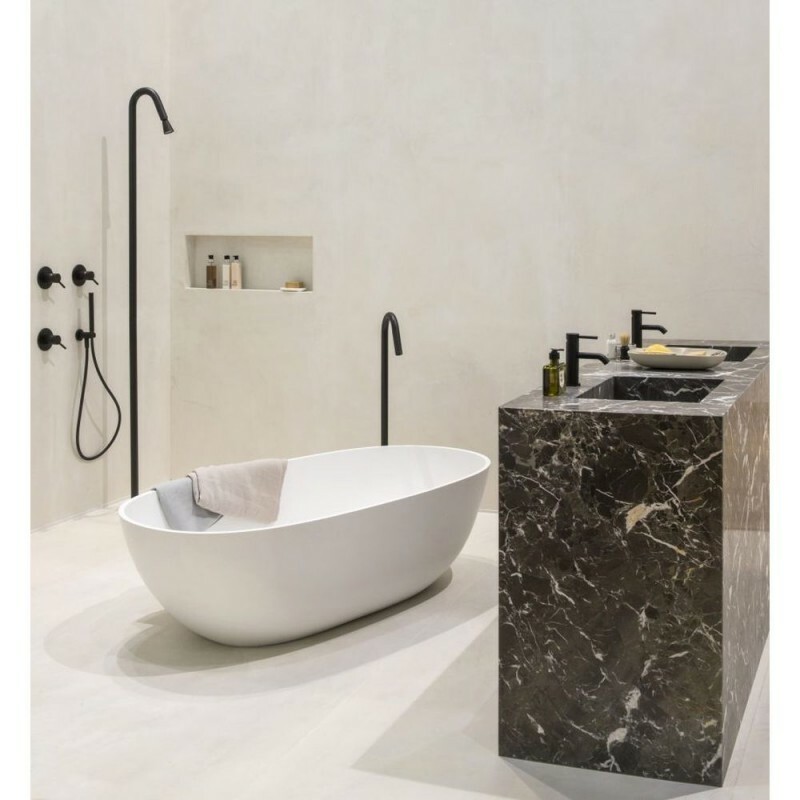 By adding black with JEE-O slimline series – structured BLACK, in astonishing powder coated black stainless steel you will create a luxurious atmosphere to your bathroom. 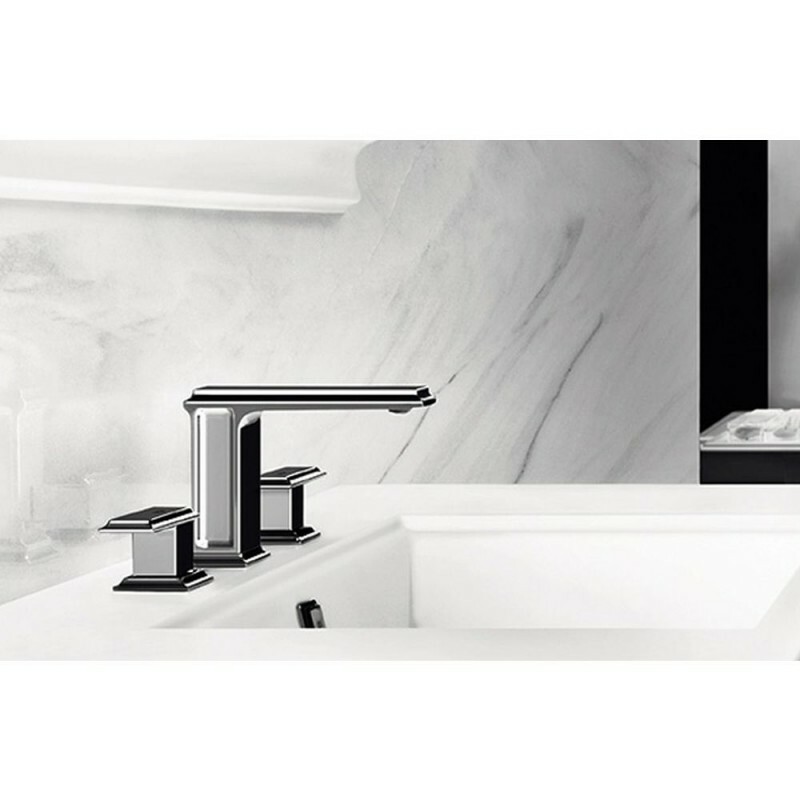 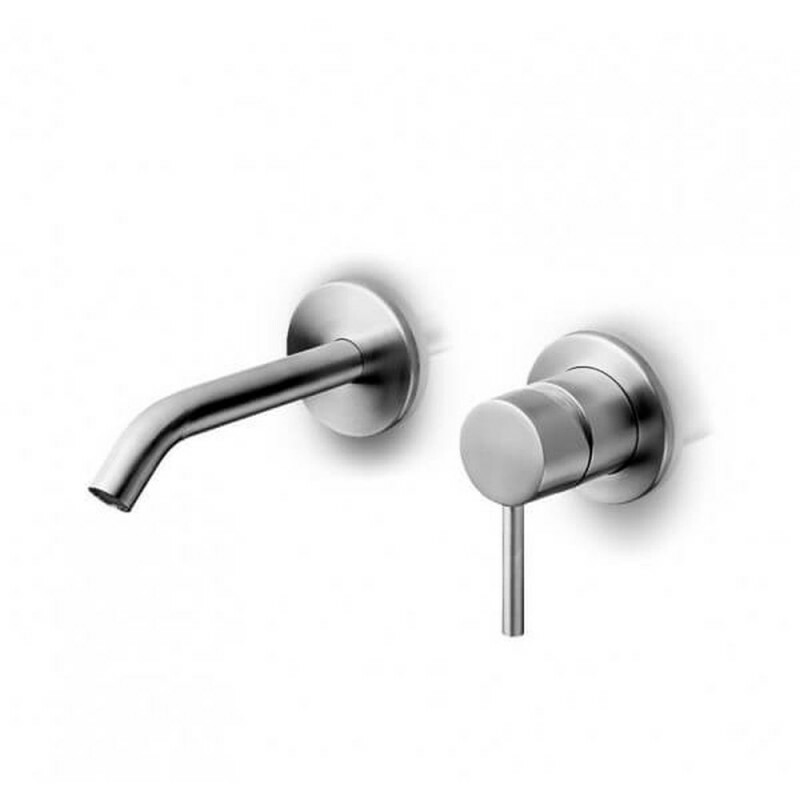 Made from brushed or structured black stainless steel.